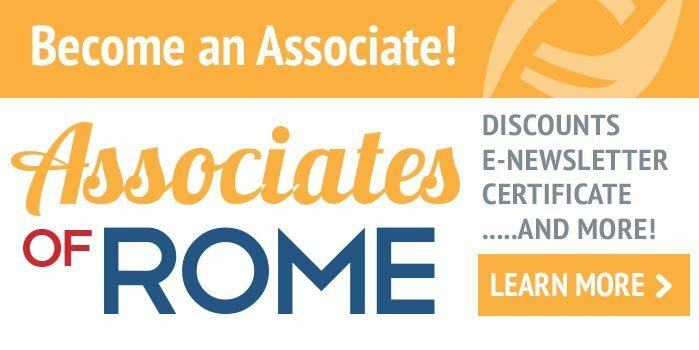 Executive Director of the Rome Foundation, Johannah Ruddy, recently had her personal patient story published “From Pretending to Truly Being OK: A Journey From Illness to Health With Postinfection Irritable Bowel Syndrome: The Patient’s Perspective” alongside Dr. Douglas Drossman’s commentary “From Pretending…: The Provider’s Perspective” in Gastroenterology. Her story of chronic post-infection IBS, focuses on what factors led to her worsening symptoms followed by her eventual recovery. This is a very powerful example of the importance of a strong provider-patient relationship to not only improve symptoms but also the patient’s self-efficacy. 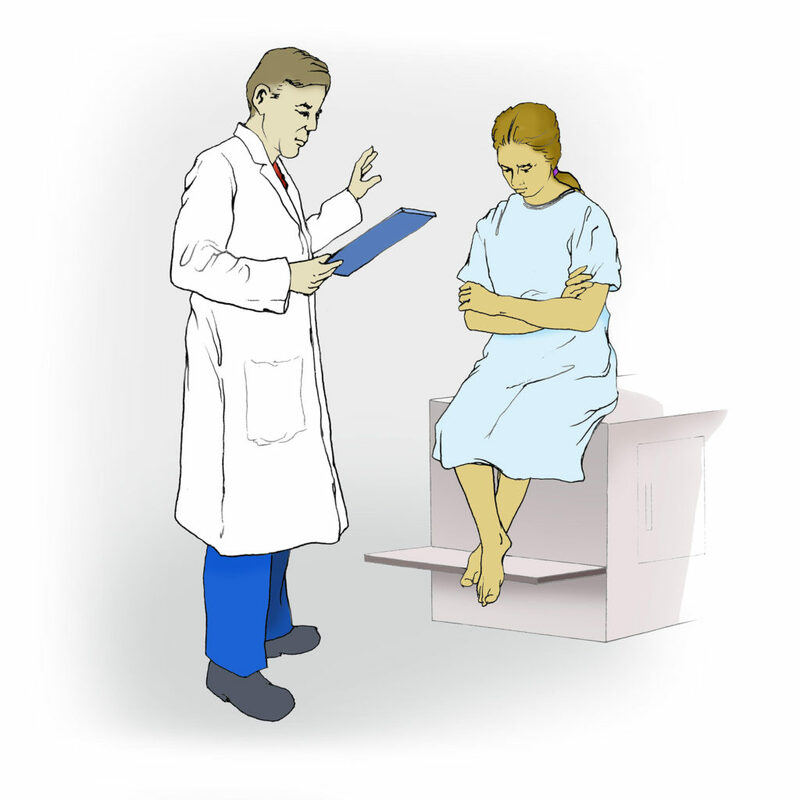 As noted in the commentary, Johannah’s illness began with significant bleeding and an abnormal CT scan, but then continued with severe pain and loose stools in the absence of any other findings indicating organic disease. 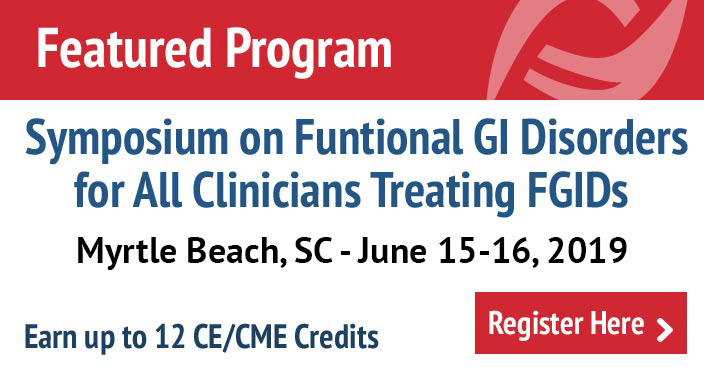 This creates a “perfect storm” where clinicians may downgrade the importance of functional GI relative to organic GI disease, seeing patients as “less sick” or exaggerating their symptoms. Clinicians are also poorly reimbursed for spending time with the patient, relative to performing procedures or ordering lots of tests and many clinicians may not feel adequately knowledgeable or trained to work with patients having these disorders of gut-brain interaction. 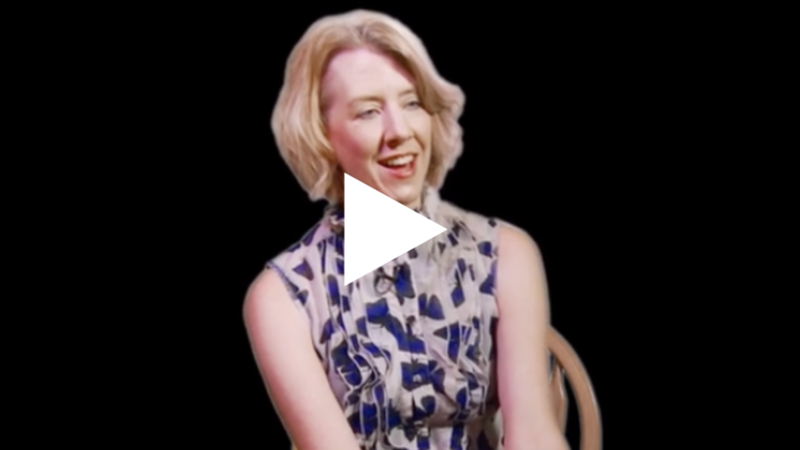 Executive Director of the Rome Foundation, Johannah Ruddy, shares her story of chronic post-infection IBS and what factors led to her worsening symptoms followed by her eventual recovery. Johannah grew up not to question authority and shrank in the presence of the caretakers who belittled her, though she could advocate for her children and others in need. All patients have their own history and beliefs that color the way they interact with clinicians, however, these impressions of clinicians can be swayed in either direction with each interaction. For Johannah, recovery occurred first by receiving a proper diagnosis and the right treatment and then experiencing from her doctor empathy, validation and shared decision making that re-established a sense of control that she hadn’t experienced before. The number one rule in medicine is “Do no harm” and that encompasses so much more than the physical. As Dr. Drossman discusses in his commentary, good communication skills and building a trusting relationship empower the patient to participate in their care. This improves patient compliance, allows for better patient outcomes and even greater provider satisfaction. Unfortunately, medicine is a demanding business, with many providers having to see vast numbers of patients in very short time spans. These somewhat rushed interactions can make it hard to develop a trusting relationship, but that doesn’t mean it’s not possible. Johannah’s story provides some examples of behaviors that can be off putting, which are also relatively easy to fix. Eye contact, speaking to the patient, not at them, and actively listening to what your patients are saying are just a few things that providers can do to support patients. 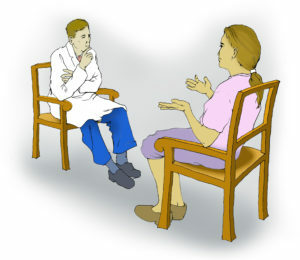 A patient who knows you are listening and that you are trying to help, will not only be more interested in what you have to say, but they may provide valuable information, improving your ability to care for them. Johannah’s states in her article that even if a provider had been willing to say “I don’t know what’s going on, but I’m going to try and find out” that would have been a much greater comfort to her than being constantly dismissed. It’s okay for a provider to not know everything, especially as medicine is evolving and we are learning more about illness and the body all the time. However, it is less socially acceptable for a provider to walk in, act like they know everything and completely disregard the patient’s own account of their symptoms and how their quality of life has been affected. As you will see in the articles and the video link following Dr. Drossman’s commentary, the patient-provider relationship truly does matter.